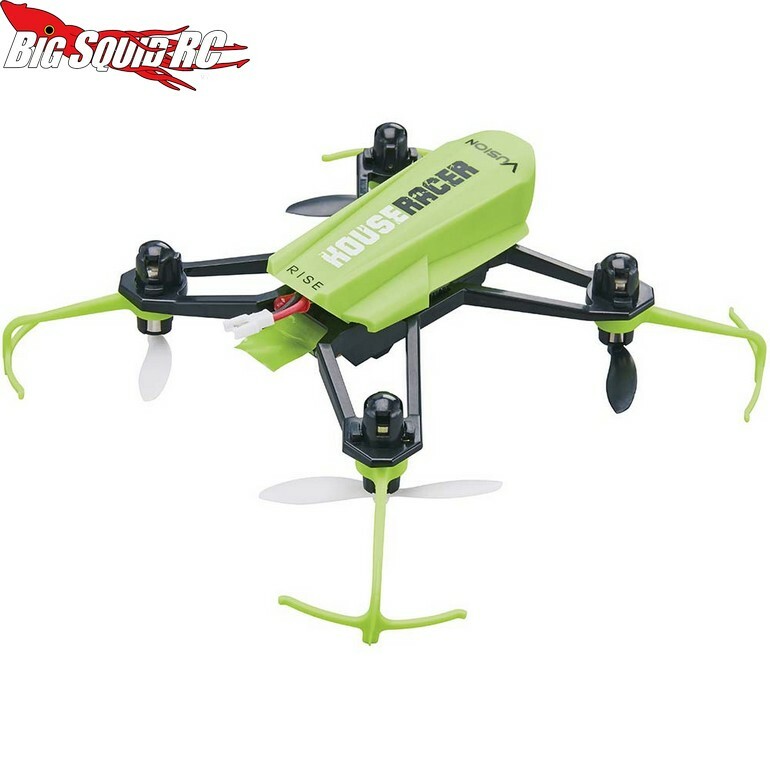 RISE Vusion House Racer « Big Squid RC – RC Car and Truck News, Reviews, Videos, and More! 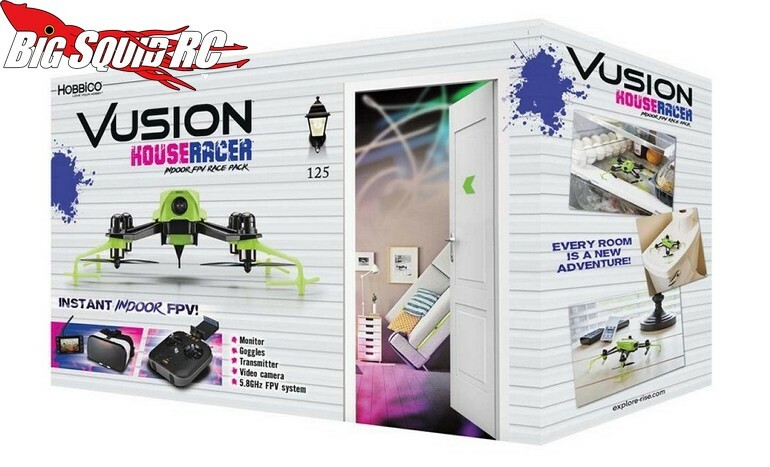 The Vusion House Racer starts shipping next month with a street price of $179 and a part number of #RISE0207. 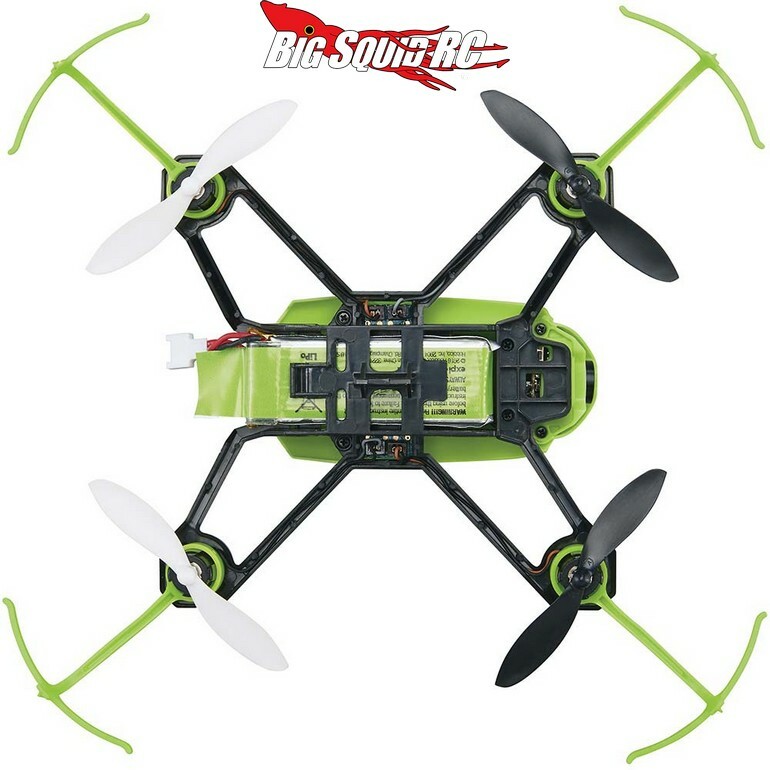 You can hit up the RISE website by using This Link or you can Click Right Here for more RISE news on BigSquidRC.